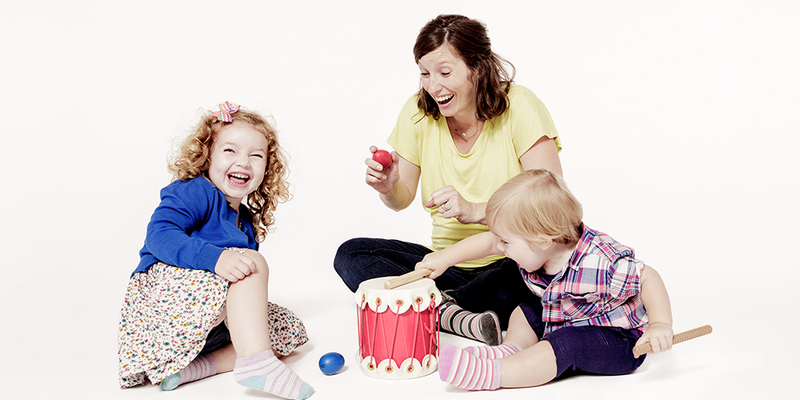 Early Childhood Music and Movement Program for Children from birth to age 7 – and the grownups who love them®. 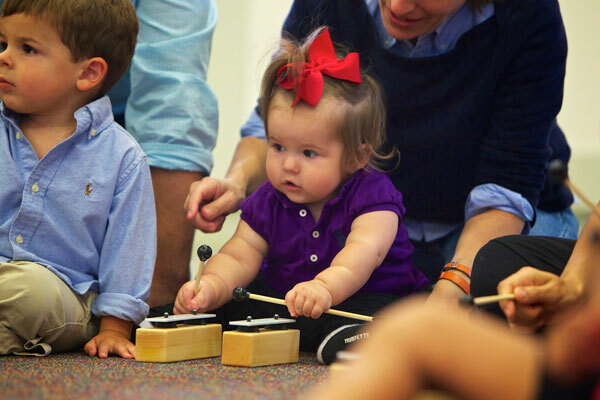 Class options include Music Together Babies, Music Together Mixed Ages or Music Together Big Kids. 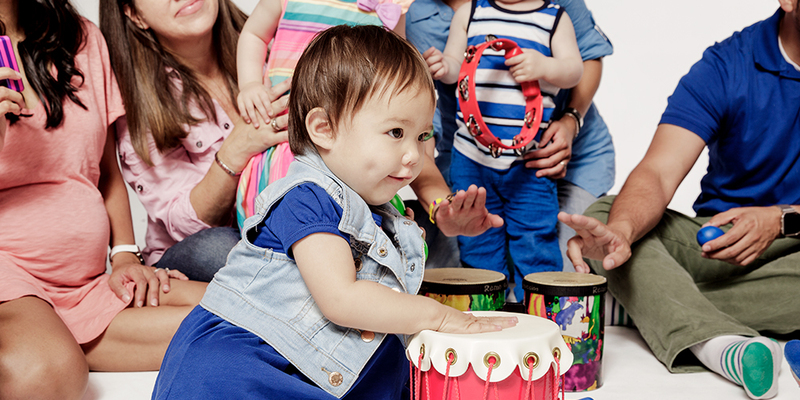 Music Together Babies® class is designed for babies ages newborn to eight months. 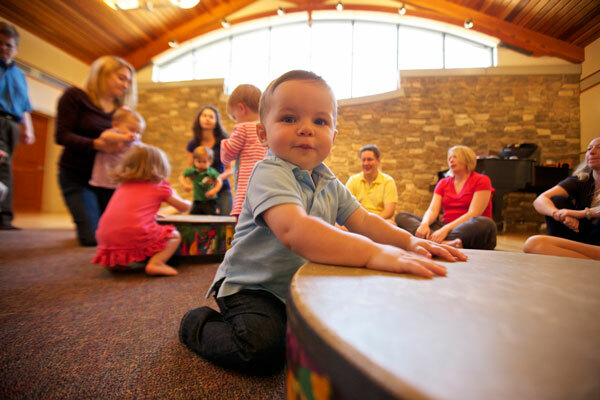 Learn musical ways to bond and interact with your baby. Train specialists lead these classes to support your baby’s brain development. 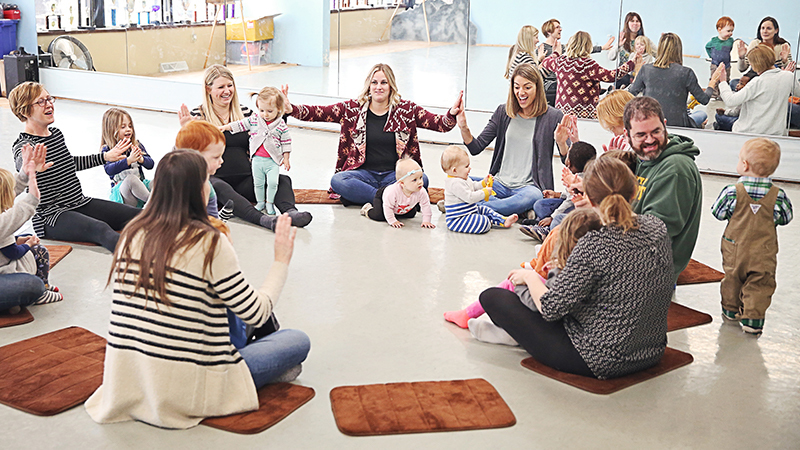 Your tuition includes your weekly classes with unlimited make ups, professional recordings to take home, an illustrated songbook, digital access to the exclusive Family Music Zone™, and a babies guide to understanding music development in children. 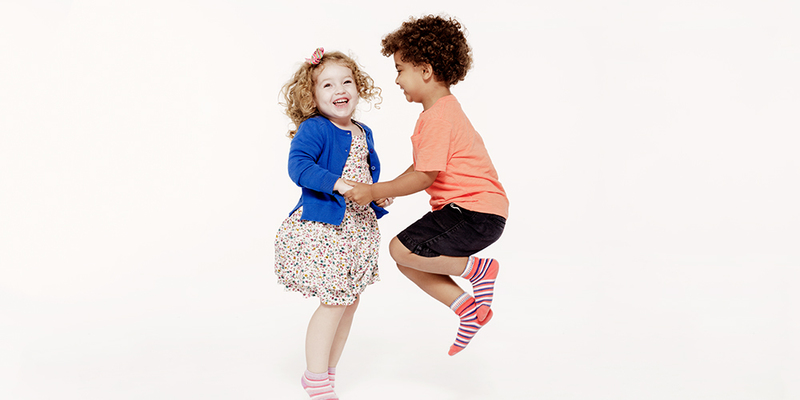 Your tuition includes your weekly classes with unlimited make ups, professional recordings to take home, an illustrated songbook, digital access to the exclusive Family Music Zone™, and a family guide to understanding music development in children. 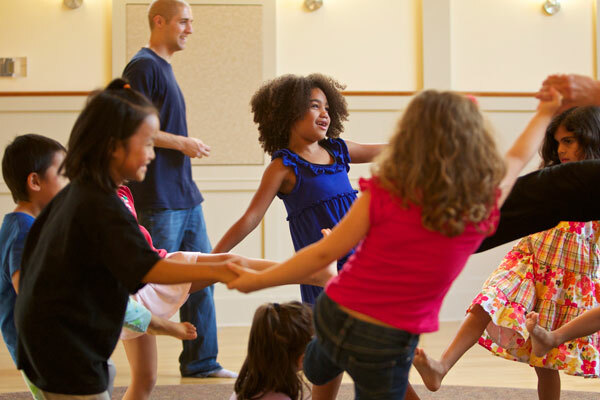 Music Together Big Kids® class is designed for children ages 5 years to 7 years. 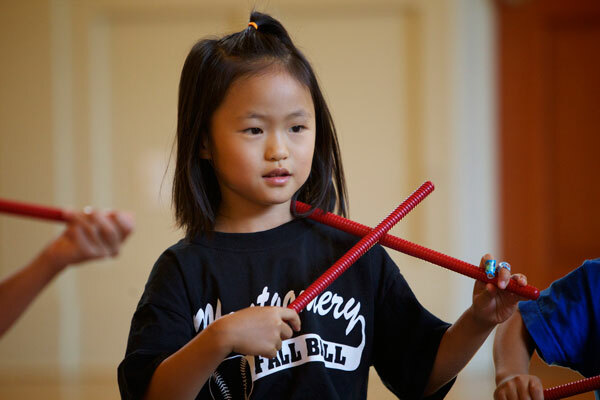 The curriculum includes solfège, solos and ensembles, folk dances, harmony singing, vocal development, and drumming. 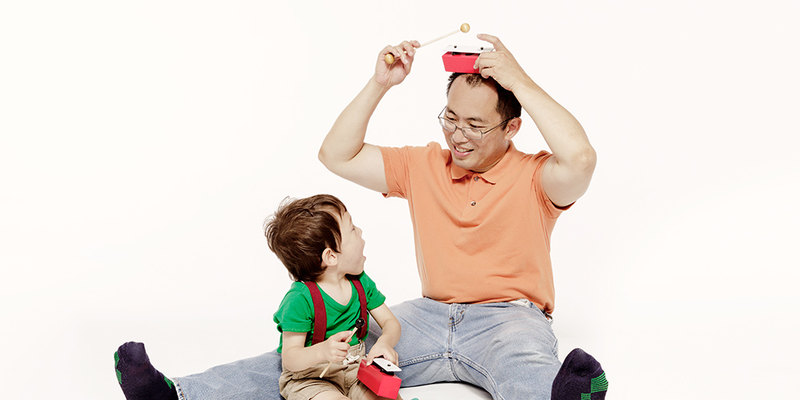 In a safe and fun environment, your child can experiment with new activities like game songs, story songs, conducting, improvisation, and composition. New Classes beginning January 2018!